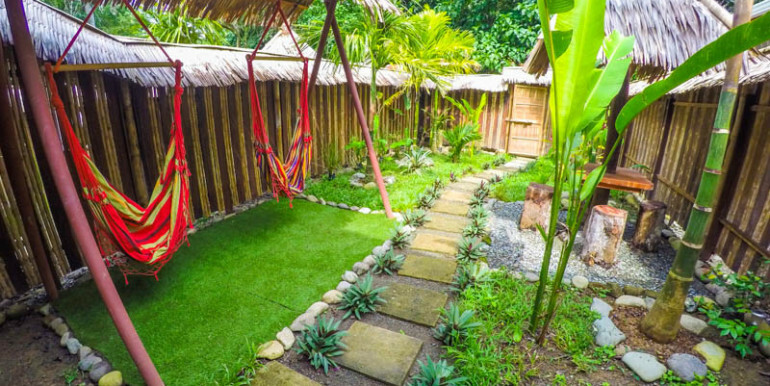 Truly an experience like no other. 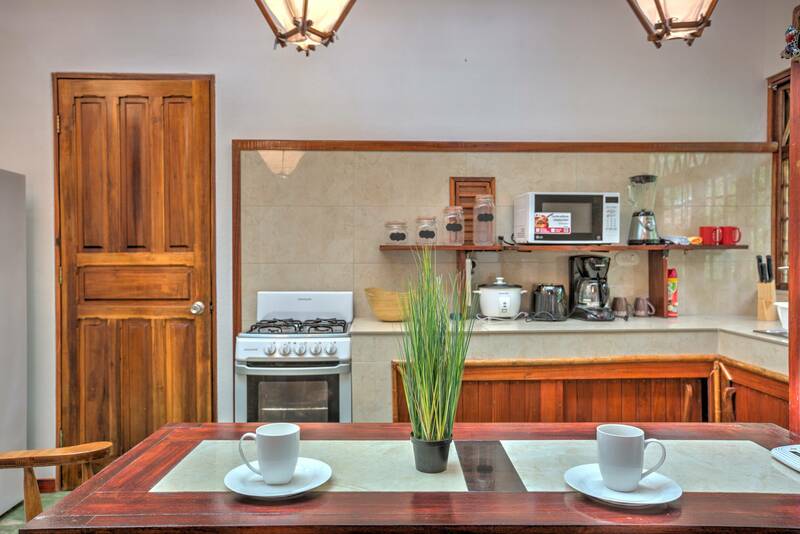 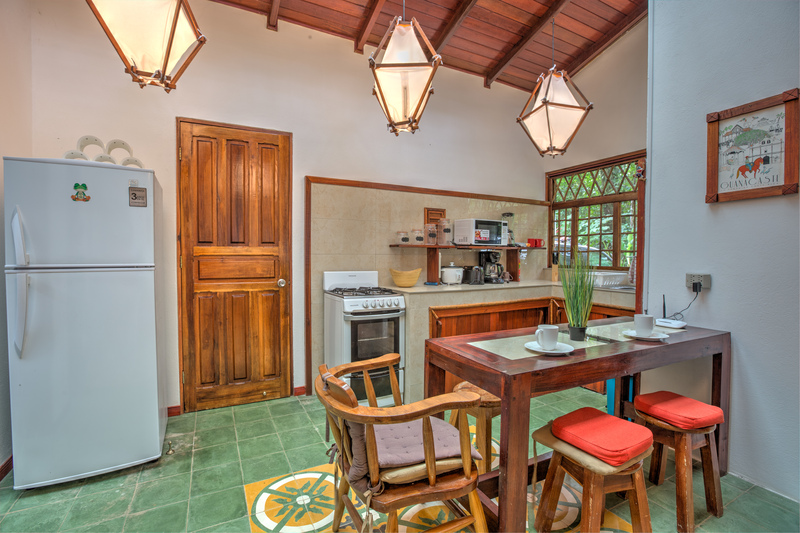 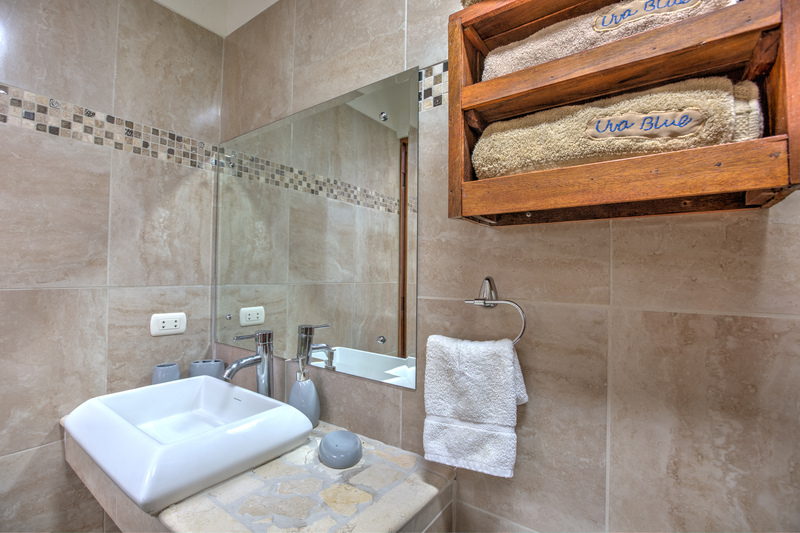 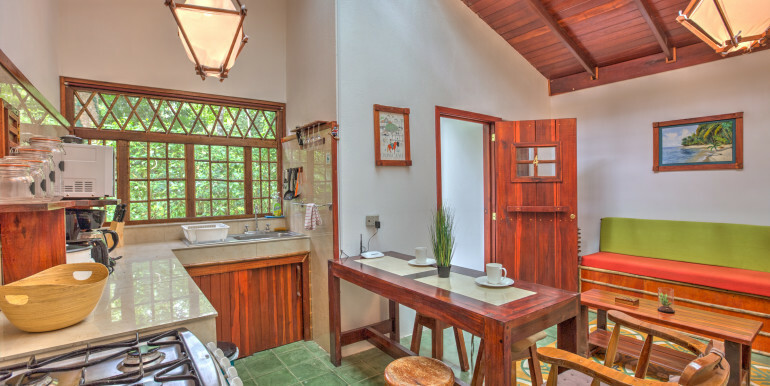 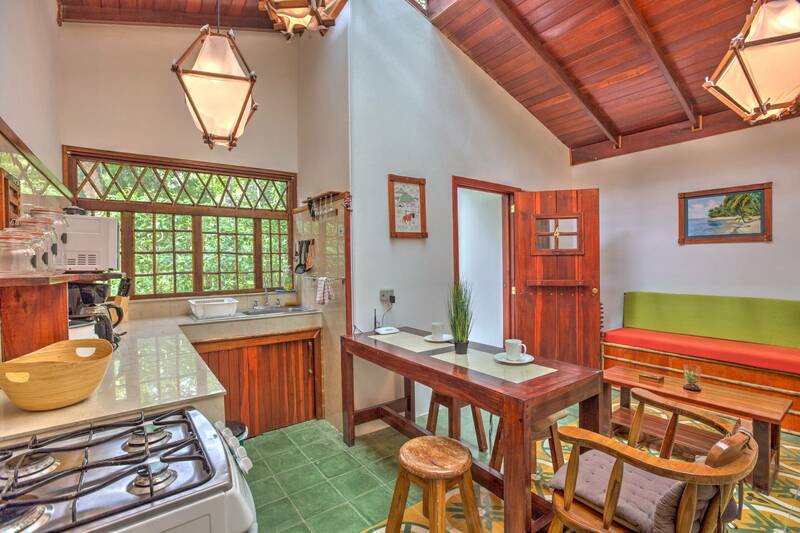 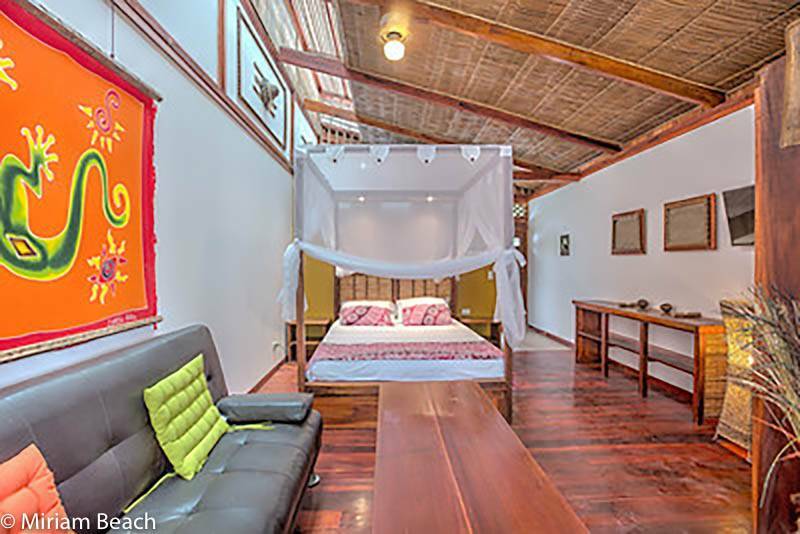 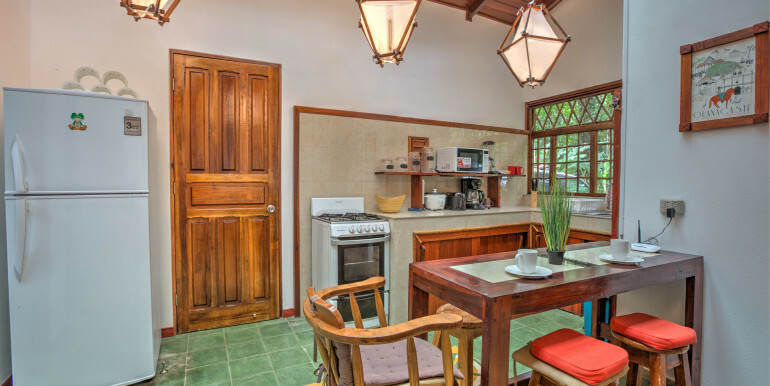 Luxury living in the heart of the Costa Rican rain forest, and a short stroll to the pristine Playa Chiquita beach. 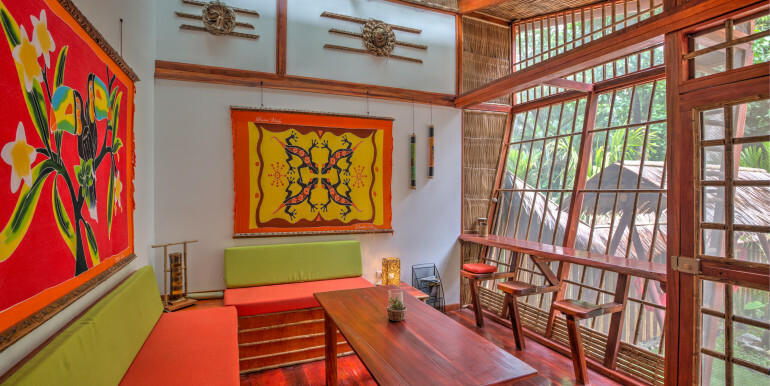 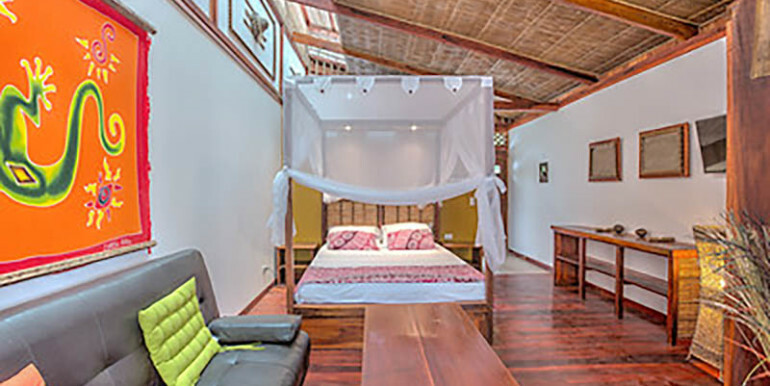 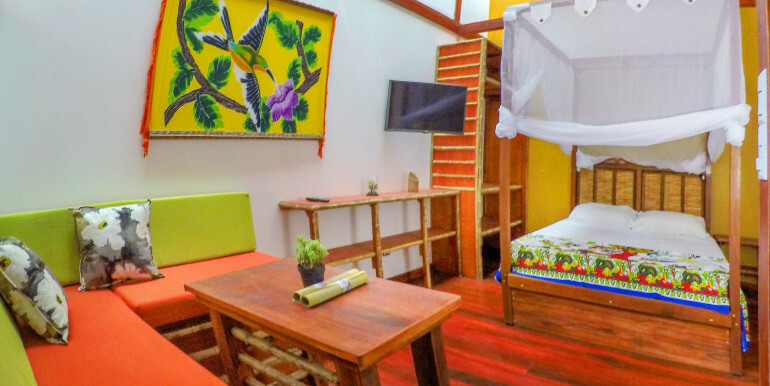 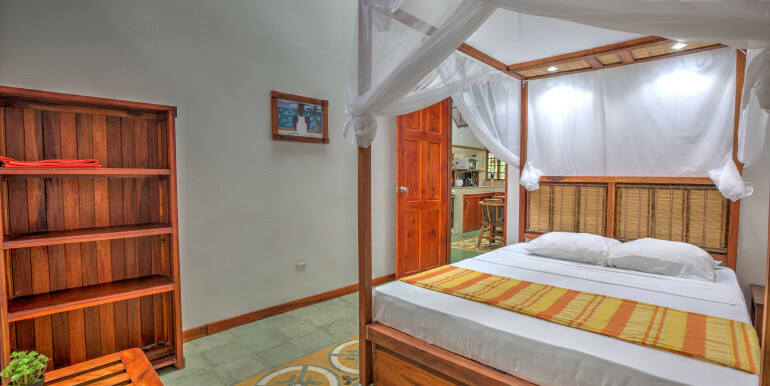 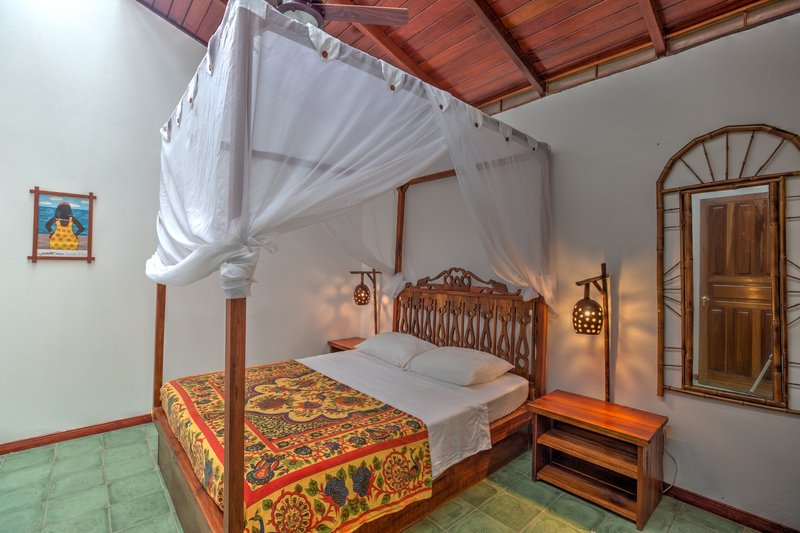 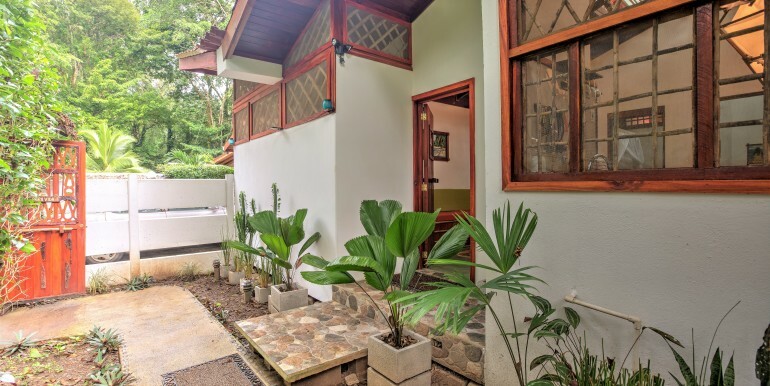 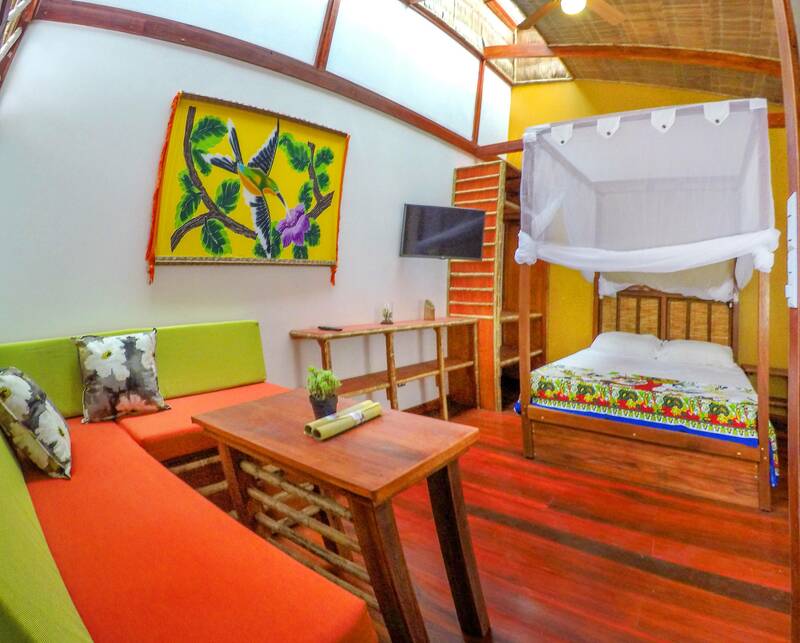 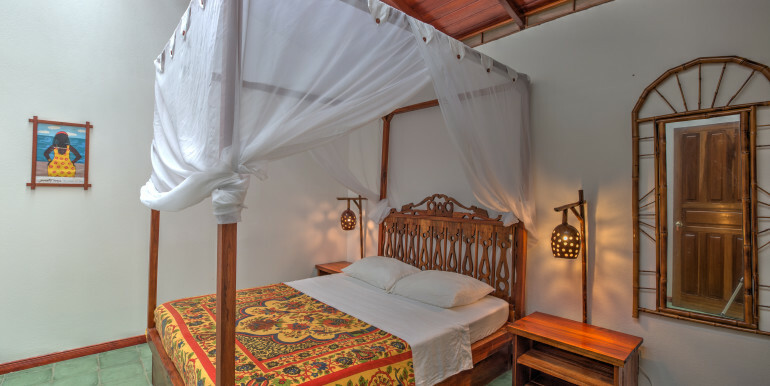 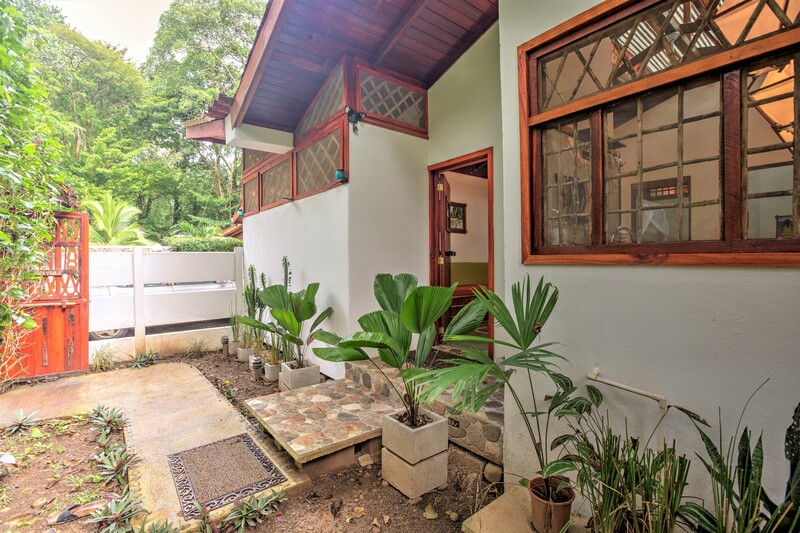 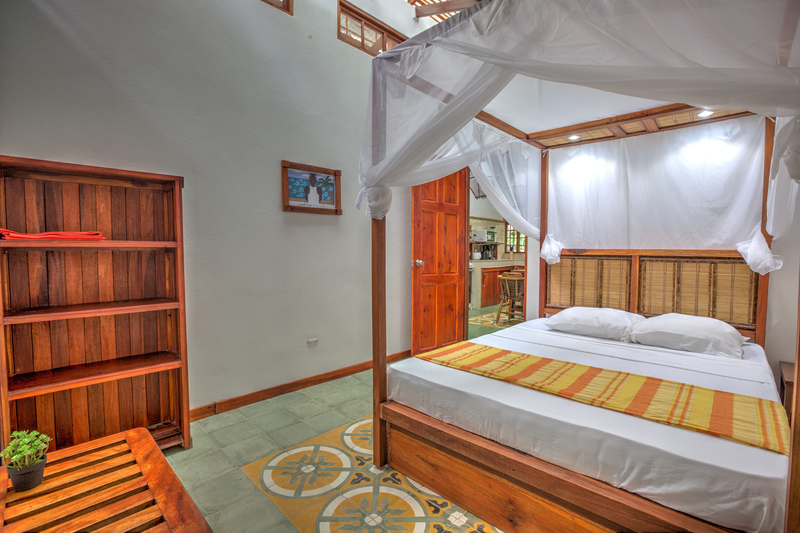 All of our villas have four post queen sized bed with custom mosquito netting, the windows are sealed with bug-proof screening, high ceilings, hand crafted furniture and local art on the walls, all reassure you that you are indeed in paradise. 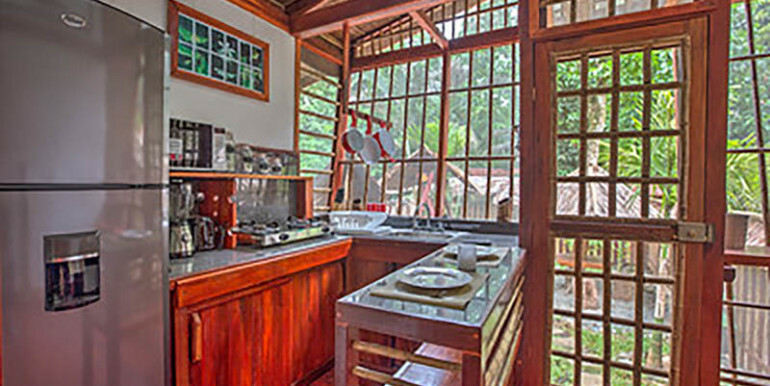 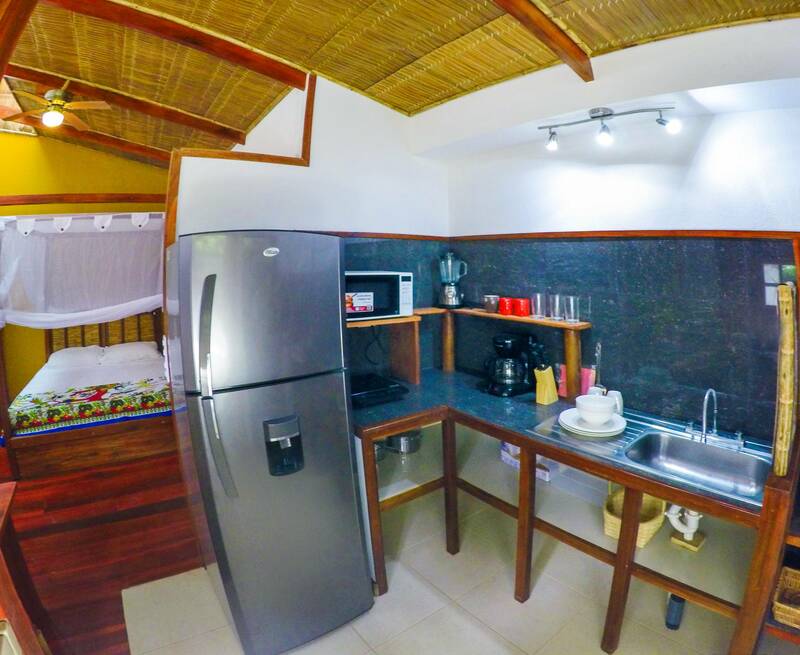 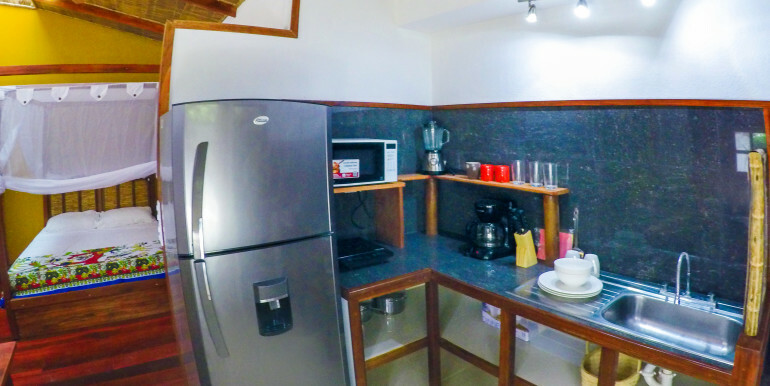 All four have full kitchens for cooking, but many excellent restaurants are minutes away. 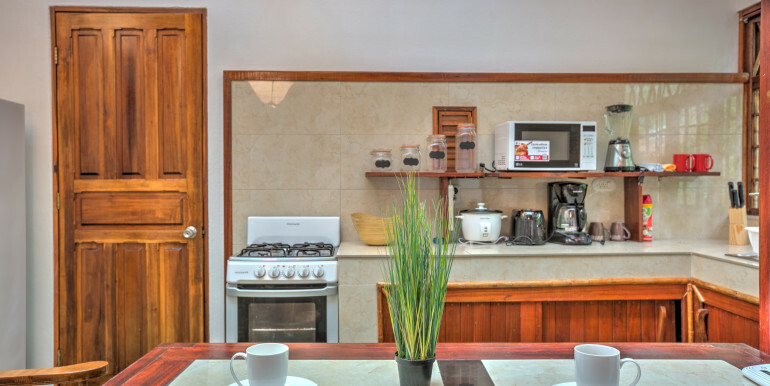 The property is a short walk from many boutique restaurants, a deli shop, grocery store, bike rental stand, tour services and close to bus stop. 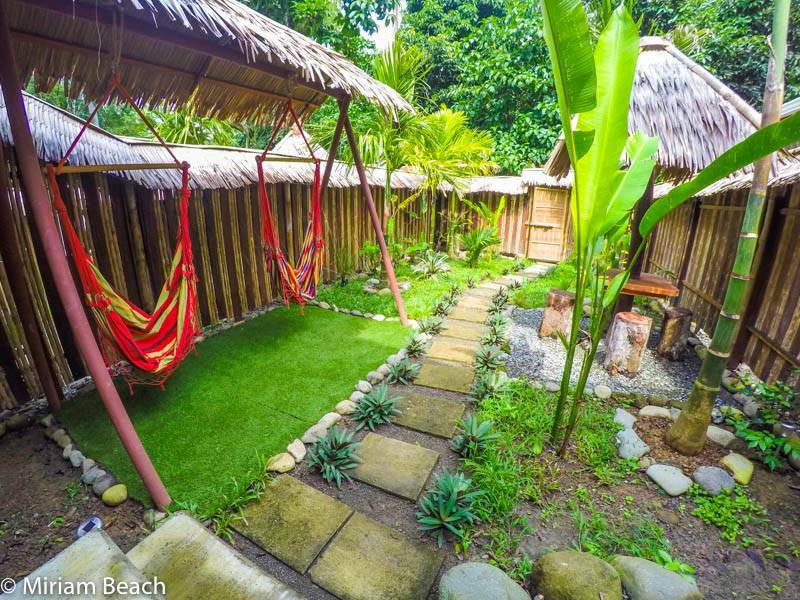 A short bike ride from the animal rescue sanctuary, nightlife of Puerto Viejo (or a 15 minute, ~$1 bus ride). 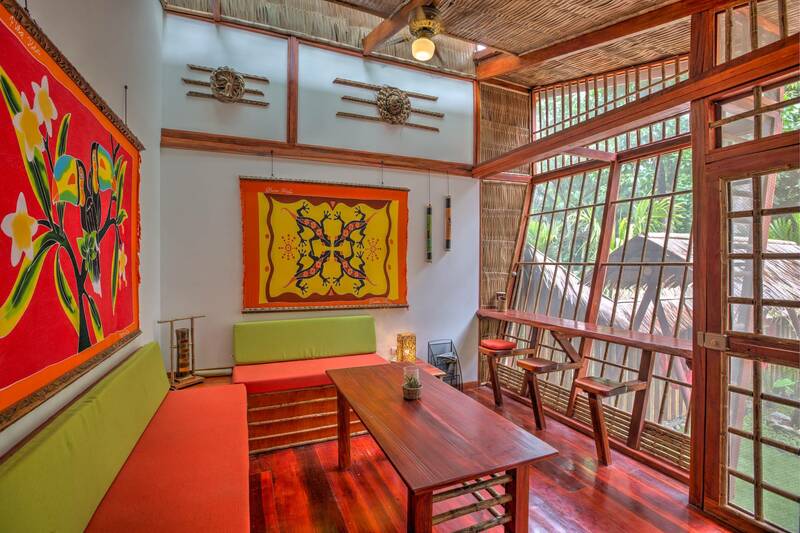 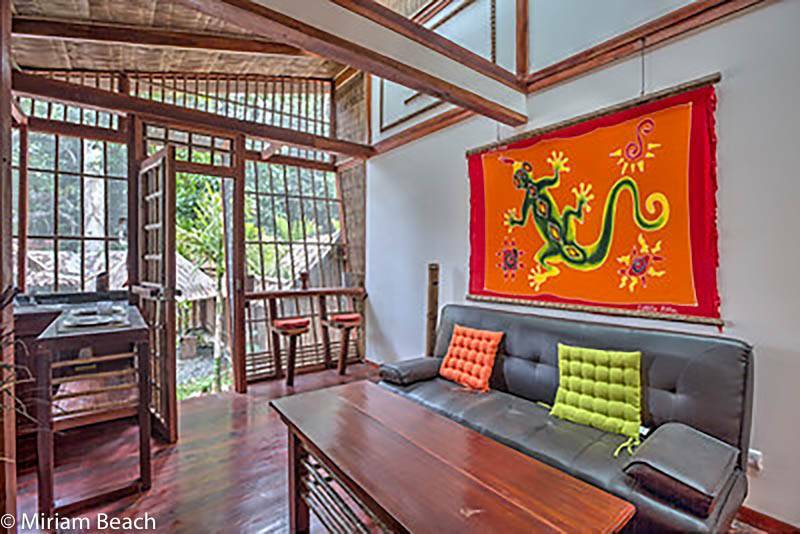 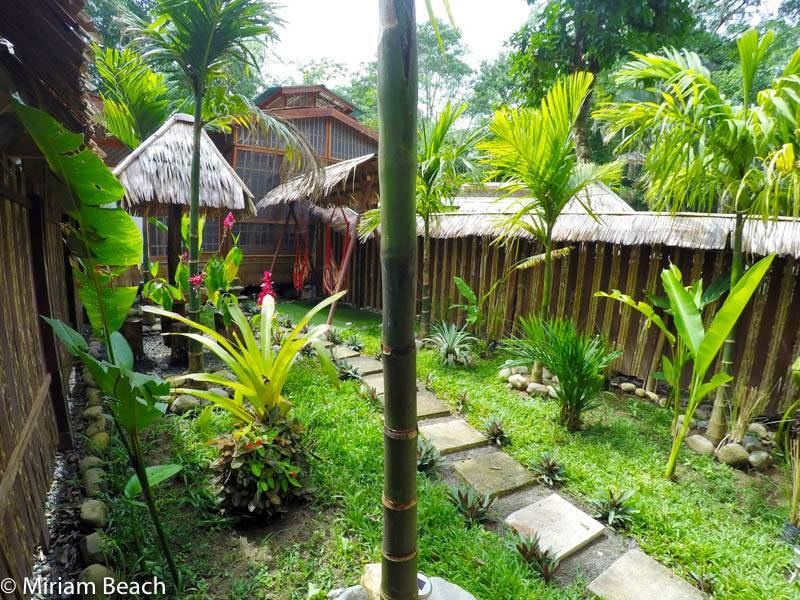 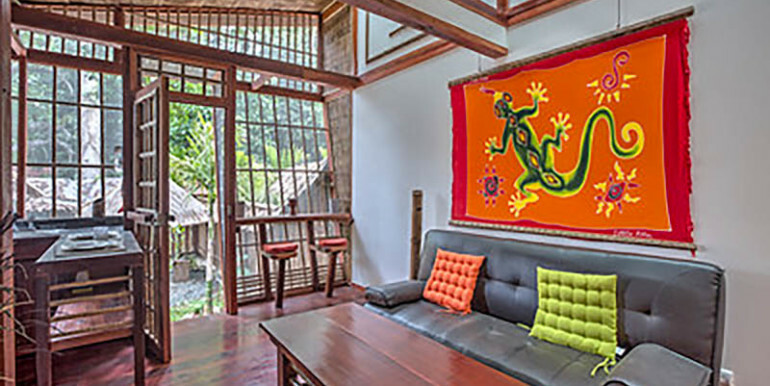 You will love this place for many reasons including the beautiful and private jungle setting. 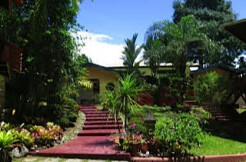 Caribe Sur Real Estate is the premier boutique real estate agency on the Caribbean coast of Costa Rica. 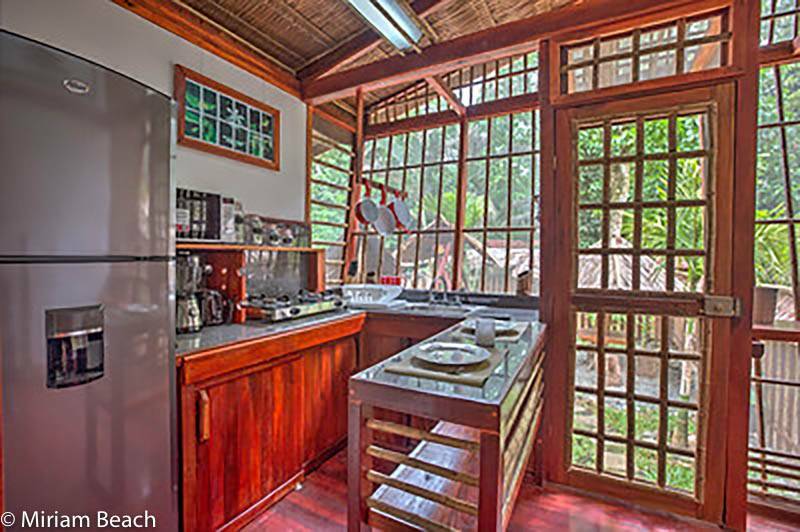 From our beachfront architect-designed Airstream office (you'll understand when you see it!) 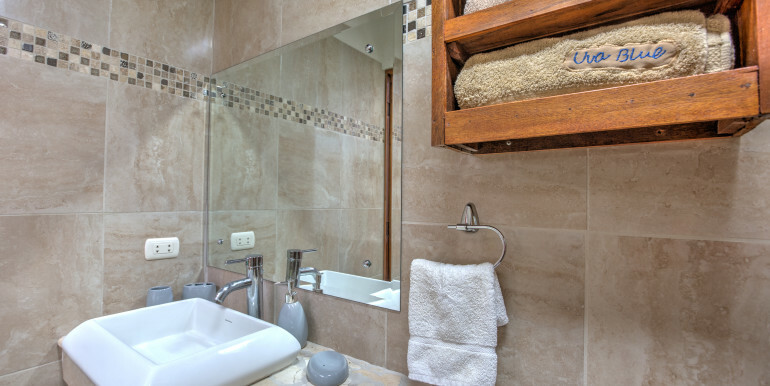 we will make sure you get the best possible service from start to finish. 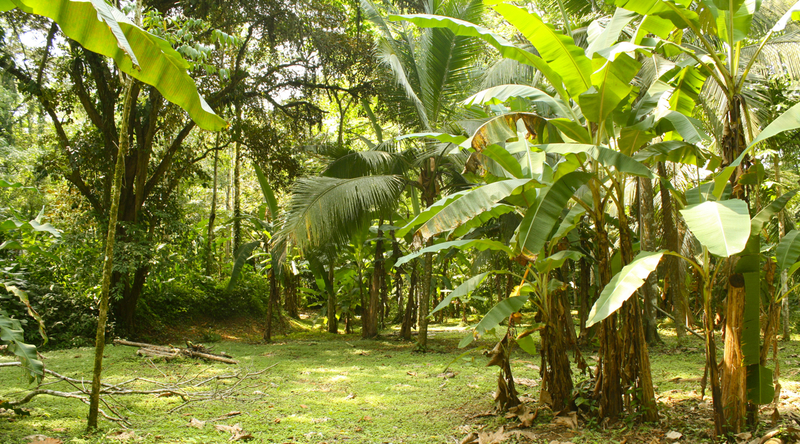 We live here and we love here, so let us share it with you! 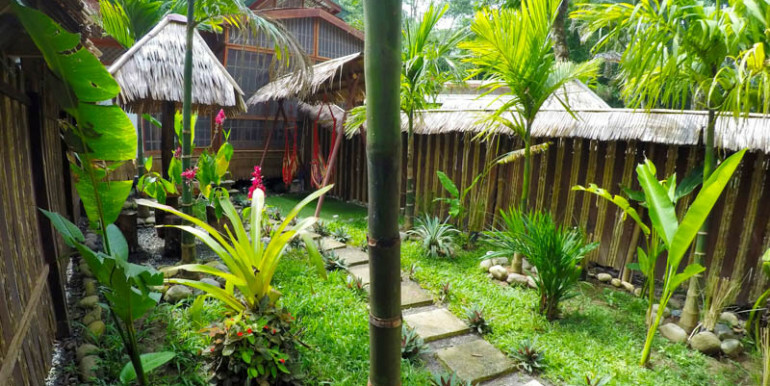 Where’s the ultimate tropical destination wedding? 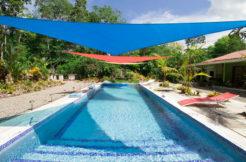 Why Should You Move to Costa Rica?